NSI Stone Trading is a reputable, time-honored supplier for the natural stone slabs and tiles industry. 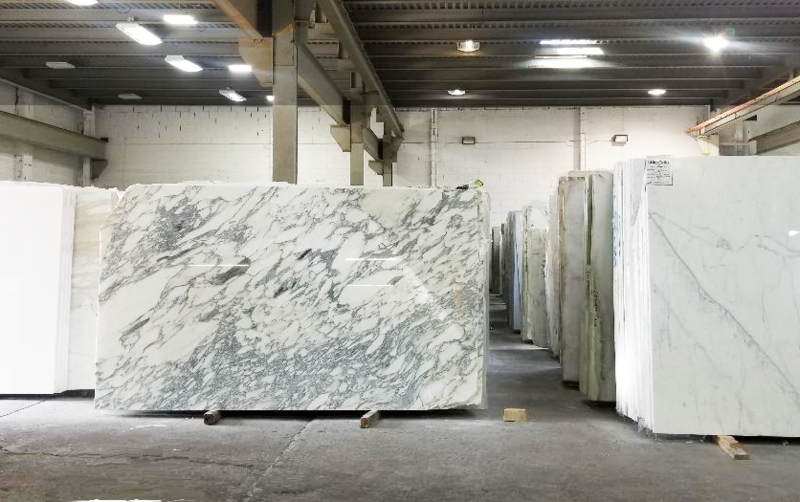 Our company has over 2 million sf of inventory ranging from varieties of granite, marble, limestone, travertine and other stones. We have our showroom in the back of our main office where we keep our wide range of displays of tiles and an indoor warehouse facility where we house our slabs. We also carry an array of porcelain, ceramic, glass and metal tiles and mosaics.